Tweak Bullet shells are ejected slightly higher than before. 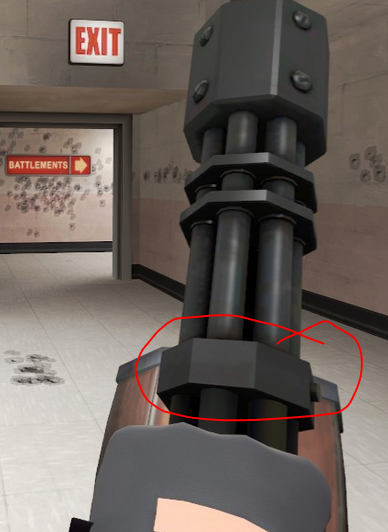 Restore the v_model minigun and emulate the aforementioned style for the rest of the miniguns. Home > Studios > 105th Inc.
could you make this SCA so atleast i will have reanimations for the secondary and melee please? What does this mod do am i the only one who can't see anything? I mean it must be good if it is newguy111 but i don't know what this mod works for. Can you make optional variants with old shotgun animation?